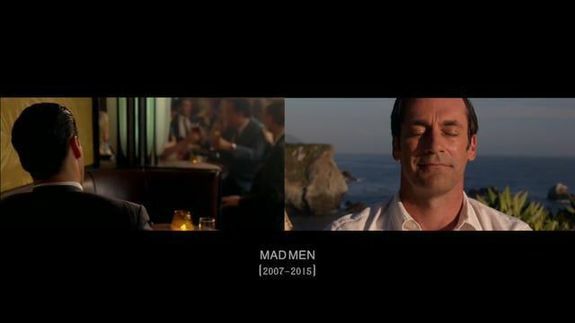 Compilation of first and final frames from TV series is incredibly moving - trendistic.com: ever tried. ever failed. no matter. try again. fail again. fail better. When you reach the emotional moment of a favorite television’s show ending, it only makes sense that you’d want to go back to where it all started. Warning: Spoilers are inevitable, so watch at your own risk.